Why the "M" Series? For maximum momentum. 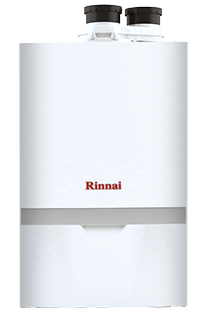 Only M-Series condensing boilers combine the unsurpassed reliability of Rinnai with features that make installation and service fast and easy. 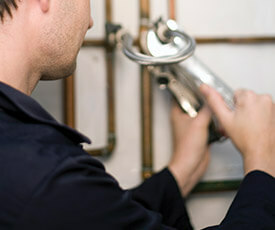 Select functions and features below to see their advantages. You can also view a complete interactive presentation of this content. Refer to the M-Series brochure for further details, or find specs and more by model. 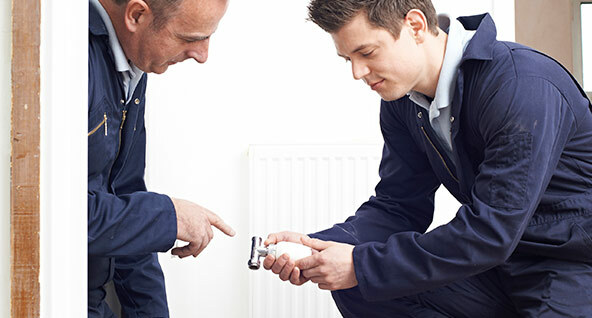 Catch demos, giveaways and more at the Try Rinnai Tour.